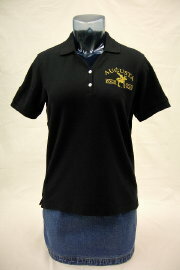 Crooked Brook is not a polo products nor a decorated apparel company; it is a label used by the atelier division of our art studio. 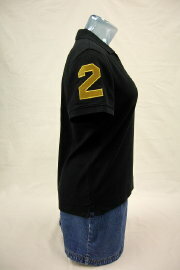 Our shop is a full-service apparel design, pattern making, sample making, and small lot production atelier. 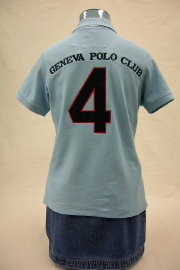 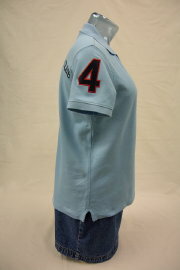 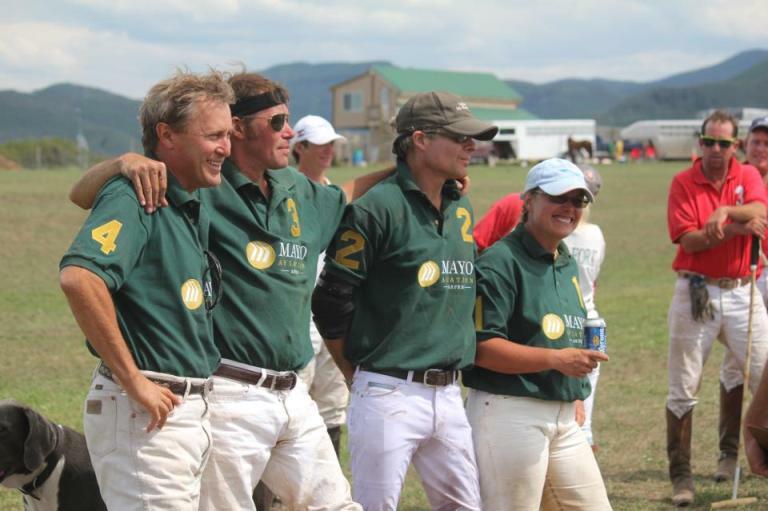 In addition, we offer custom polo jerseys and polo shirts. 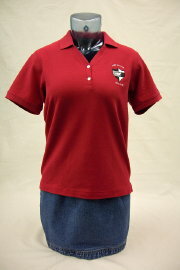 Our standard polo jersey layout is a polo club logo embroidered on the left chest, a 4 inch tackle twill number on the right sleeve, and large 8 inch tackle twill number on the back, sometimes with the club name above the number. 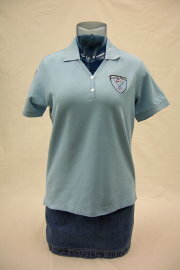 Another common embroidery placement is on the left sleeve which is typically a flag, however you can design your polo jerseys in whatever layout you desire. 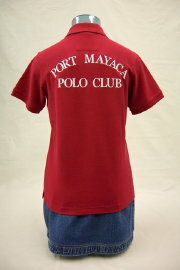 Choose from the brands here.